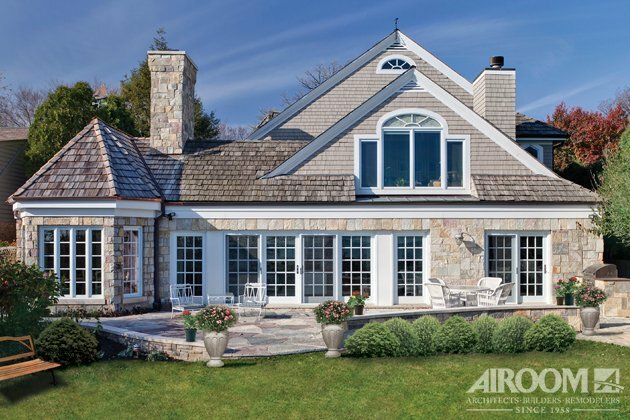 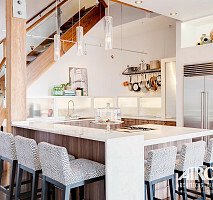 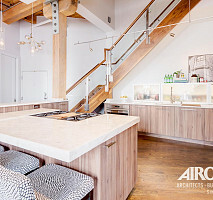 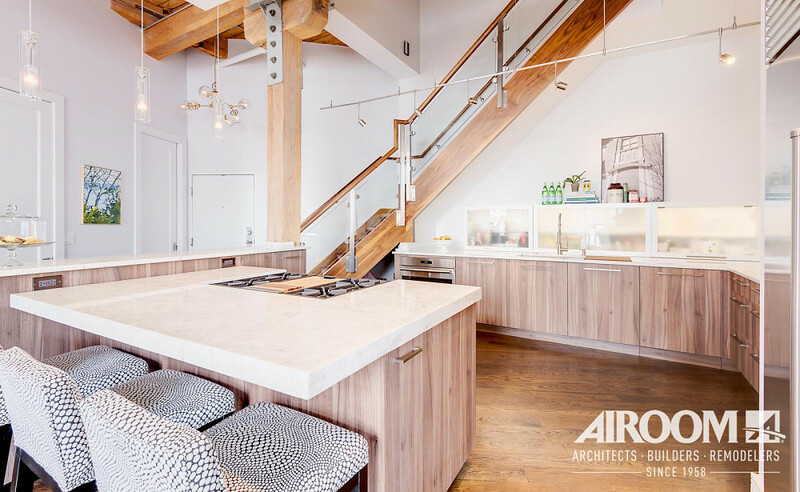 Airoom is an award-winning design, build, and remodel firm specializing in high-end design and craftsmanship. 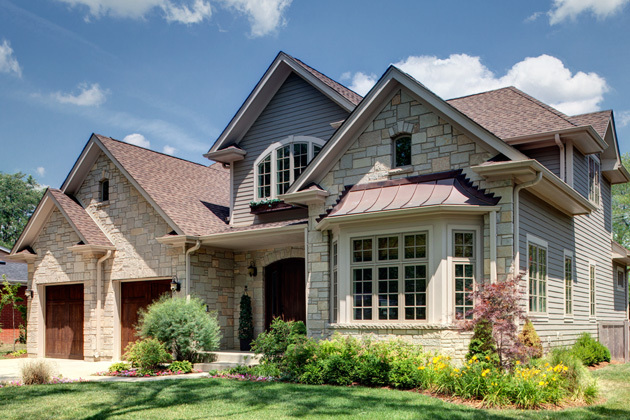 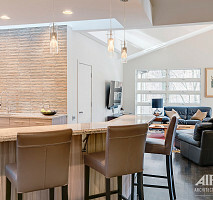 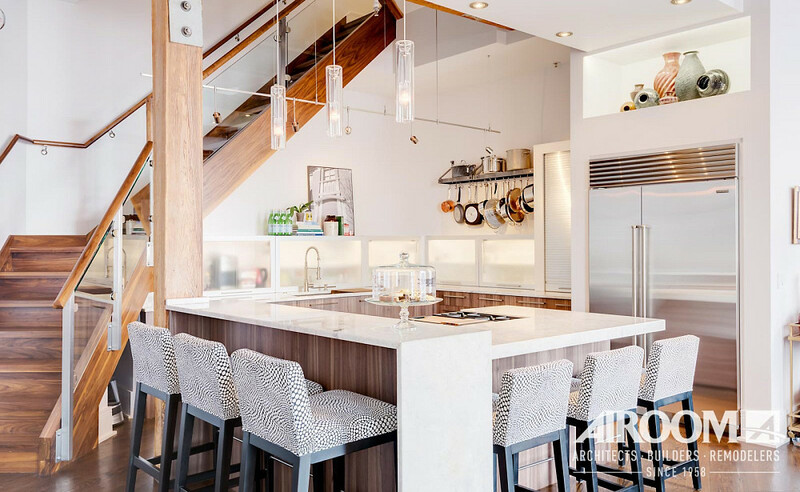 We have completed more than 16,000 home remodeling projects throughout the Chicago land area, including kitchens, bathrooms, home additions, basements/lower levels, and custom homes. 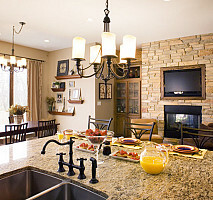 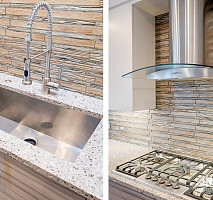 We create custom spaces that reflect each homeowner's unique stylistic and functional desires. 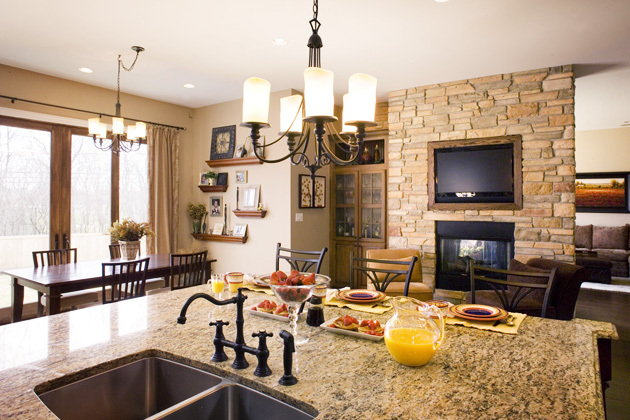 Contact us to discuss your home remodeling possibilities today! 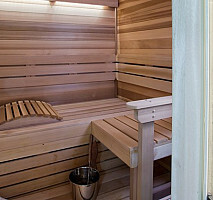 A custom lower level sauna with all the bells and whistles.